The twenty-five day Revival History Tour last summer seems long ago, but the lessons learned continue to linger fresh in my mind and heart. Revival leaders come from a diverse theological spectrum. One truth that challenged the group grew from the observation that revival leaders come from a diverse theological spectrum. We disagreed with some of their beliefs and practices, but those beliefs and practices seemed to have little impact on the move of God. The reason for this is critical for us to understand: God attaches Himself to people, not theology. Why is this so important? Every revival has birthed new practices and theological convictions. The underlying assumption is that if we emphasize what they emphasized, we will get similar results. A few years back, a group organized around the belief that great doctrinal preaching would bring a true revival. Why did they believe this? Because Jonathan Edwards was a great doctrinal preacher and leader of the first Great Awakening. But God did not attach Himself to Edwards’ preaching. He attached Himself to Edwards for the person he was. 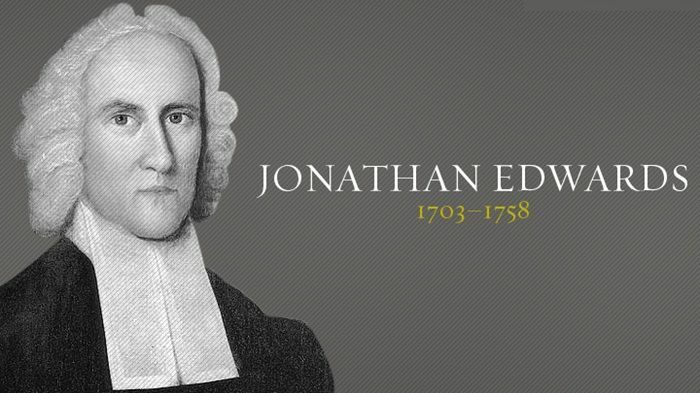 It was Edwards’ humility, hunger, and holiness that attracted God, not his theology. That was true for the Azusa Street revival as well. Many Pentecostals believe God was attracted to the doctrine of the baptism of the Spirit with the accompanying evidence of speaking in tongues that arose from that revival. But if you read the testimonies of William Seymour and Frank Bartleman – catalysts in the revival – you recognize they exhibited the same traits Edwards did that attracted the presence of God. I am not saying doctrine is unimportant. What I am saying is the key to revival is not right beliefs; it is a broken and contrite heart. 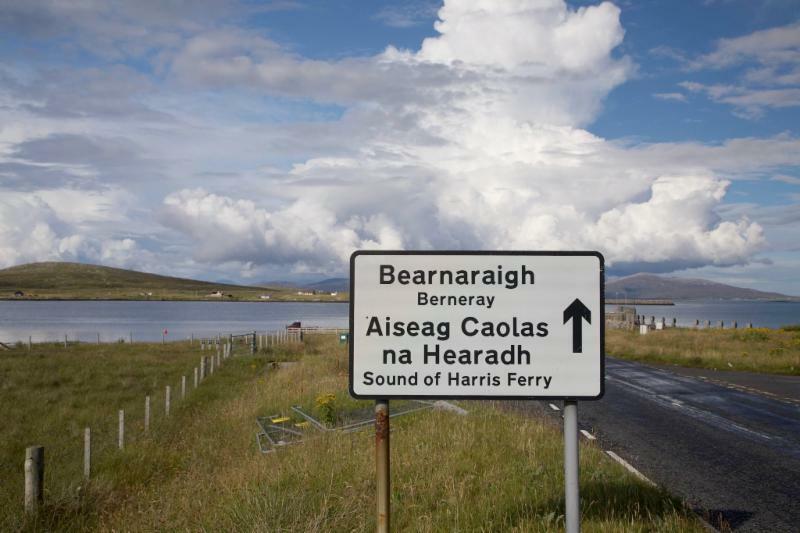 The Hebrides revival was steeped in strong Calvinism. The Welsh revival leaned more Arminian. In the Hebridean revival, women were not allowed to pray publicly. Many women spoke publicly in the Welsh revival. John Wesley and George Whitefield, leaders in the first Great Awakening, were polar opposites theologically, yet both were catalysts for revival. Humility, broken hearts, deep devotion, and hunger for God are the keys to revival. We continue to make the mistake of only seeking right beliefs and novel practices to bring success. However, humility, broken hearts, deep devotion, and hunger for God are the keys to revival.